Aligned to the PSHE Association’s recommended Programme of Study, SCARF lessons are organised into key themes and topics. Teachers are best-placed to decide what to teach and when, particularly in relation to children’s emotional health and wellbeing. Our online planning tool enables you keep a record of SCARF lessons when you've decided where they best fit within your plans. 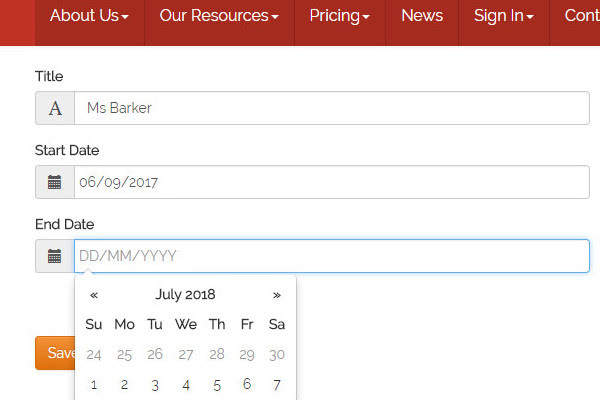 You can create a timetable which will safely store each online lesson (and all related resources) in our unique Planning Timetable area. You can share your plans with other teachers in your year group, if appropriate. Your short, medium and long-term plans are all recorded and stored in your planning tool. Watch our specially-made film for getting started with this simple, time-saving planning tool.